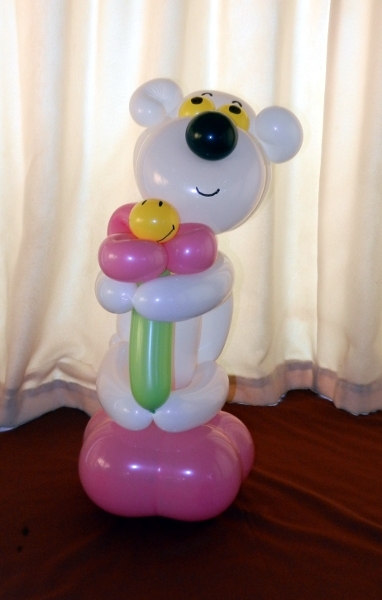 Here are some photos of work I have done. 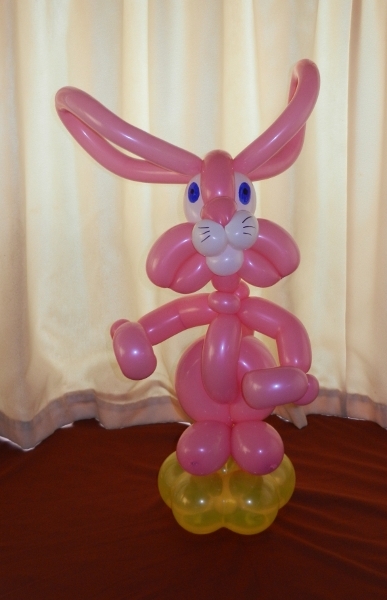 This is not an all-inclusive gallery so if you’re looking for something in particular and can’t find it please contact me. 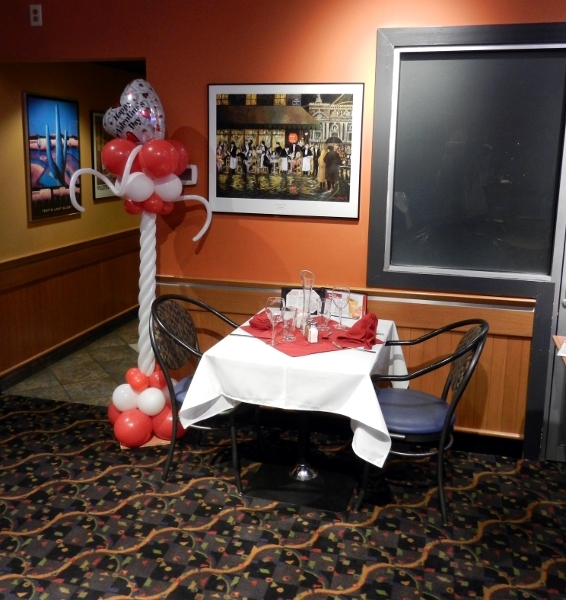 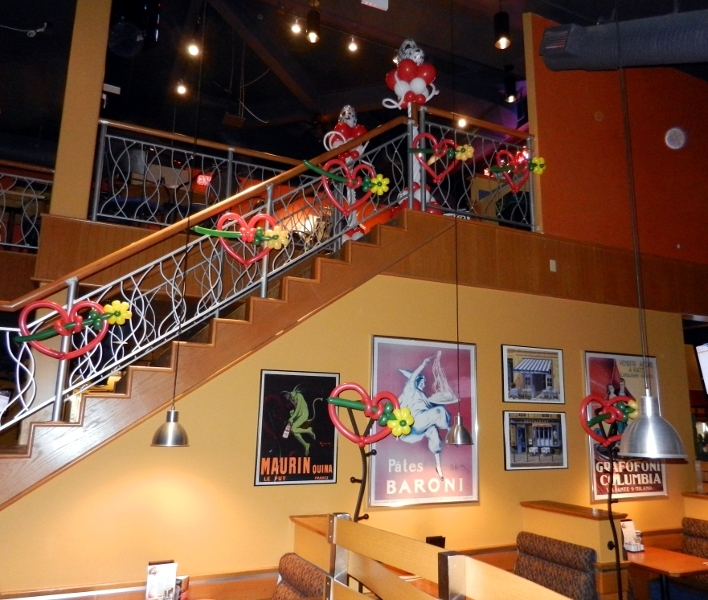 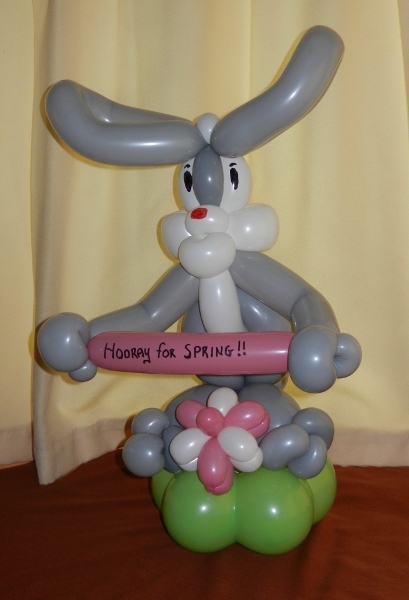 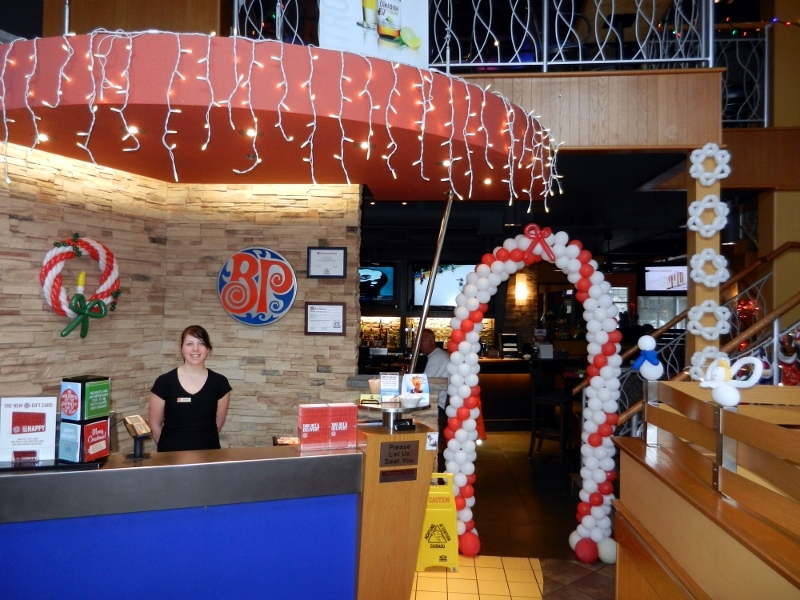 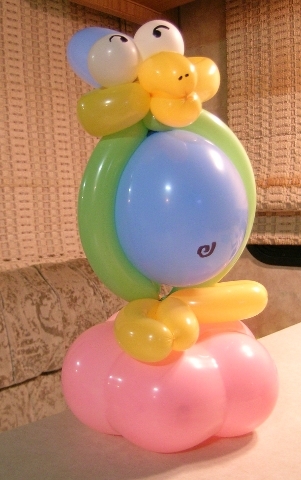 Besides doing live, on-site balloon art and entertainment, I also create beautiful balloon decor for any occasion. 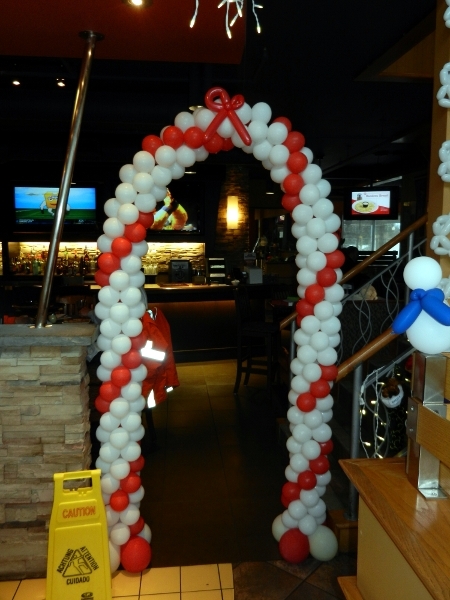 Whatever event you’re planning, I can take it to the next level with balloon columns, arches, table centrepieces, and other balloon decor. 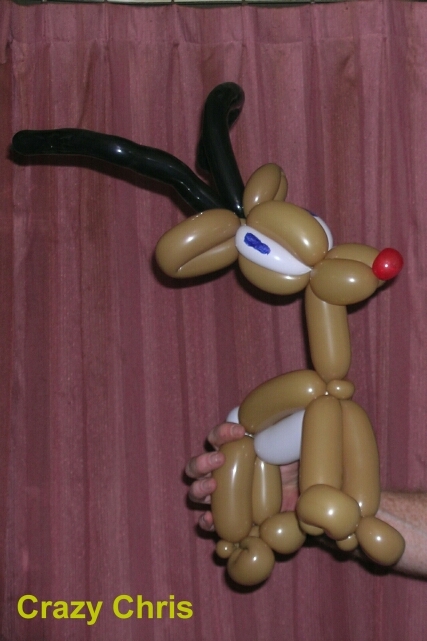 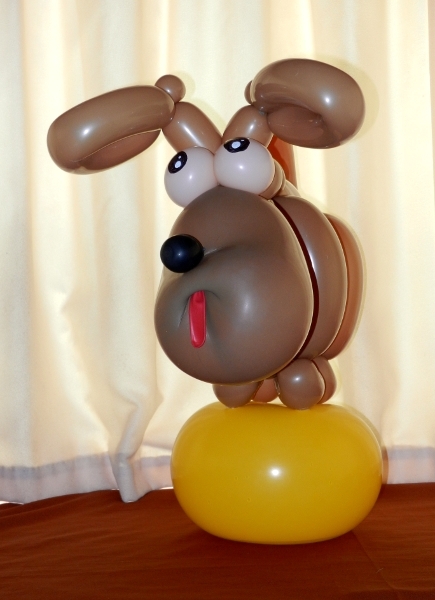 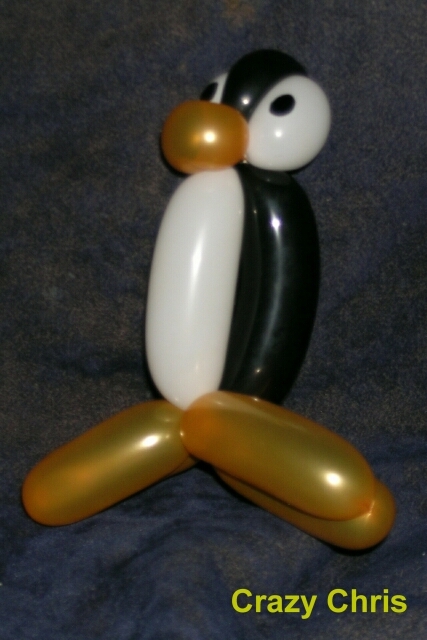 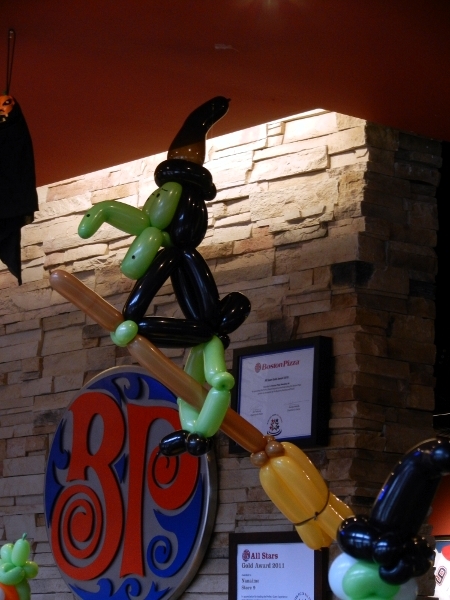 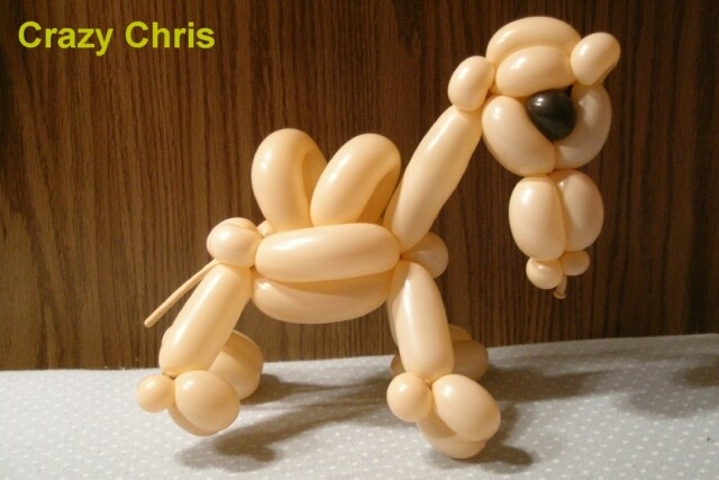 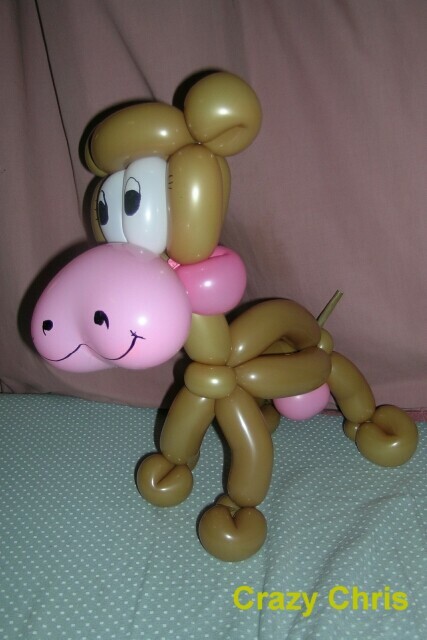 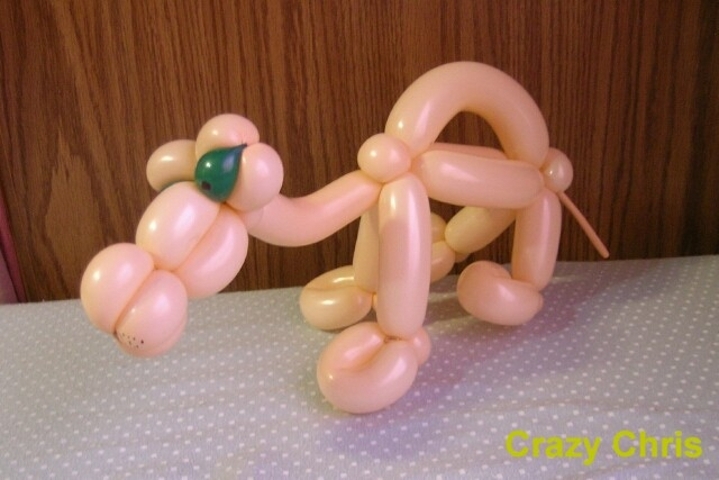 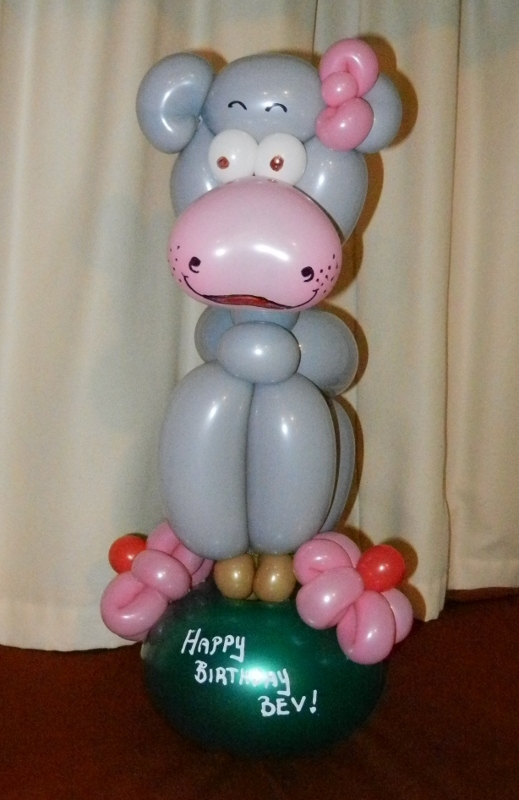 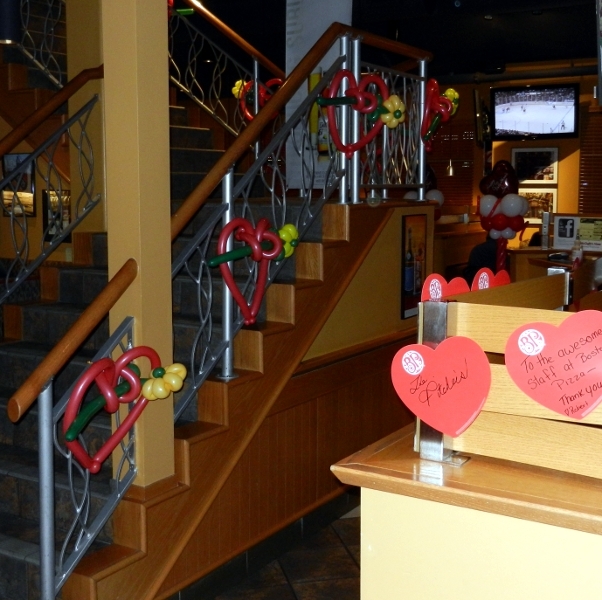 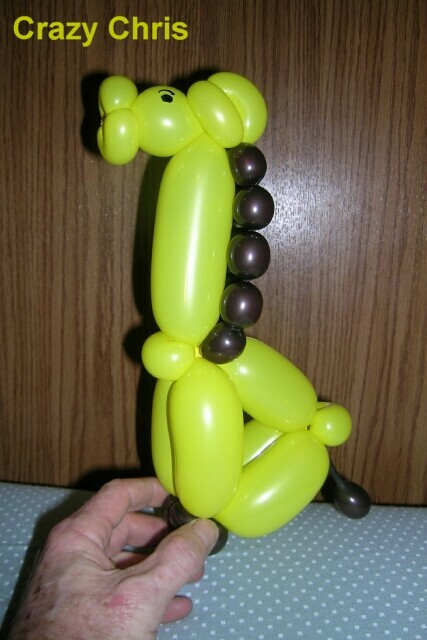 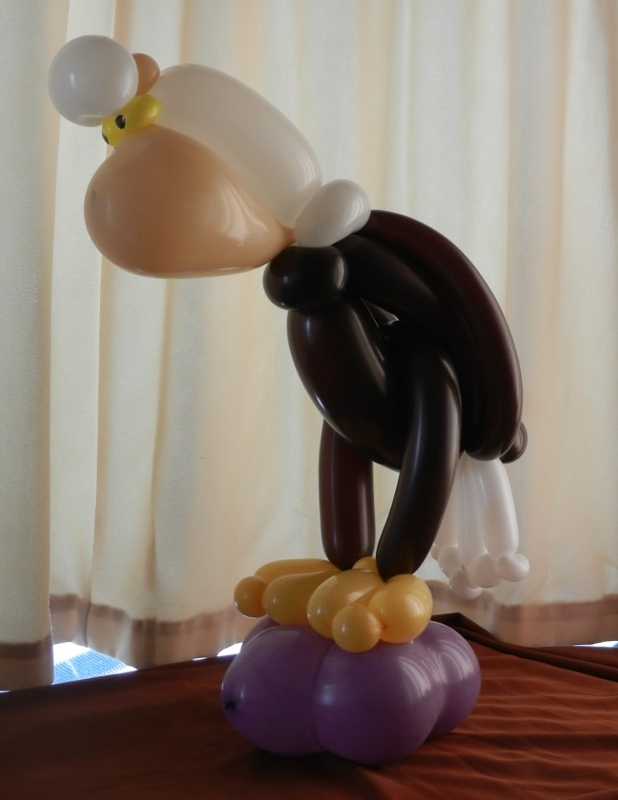 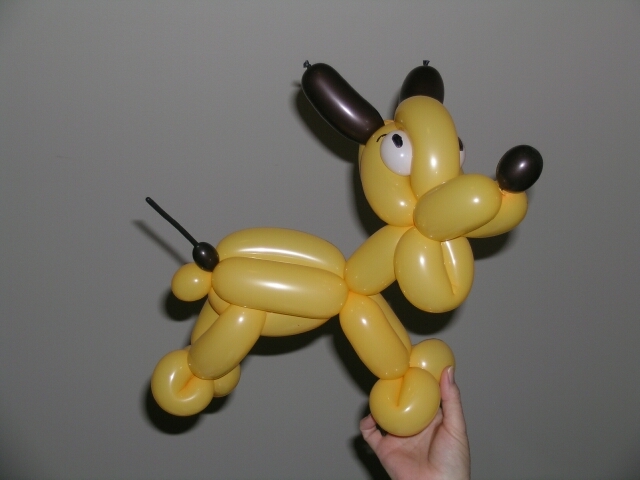 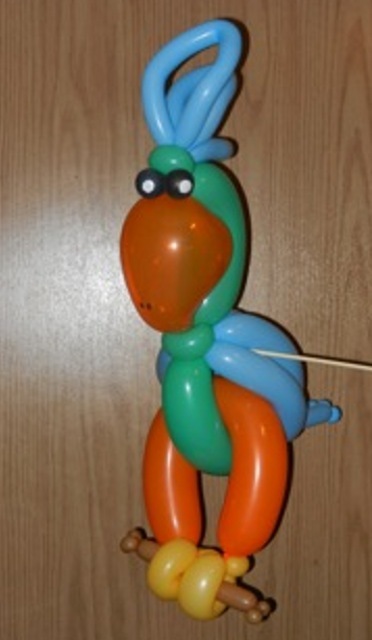 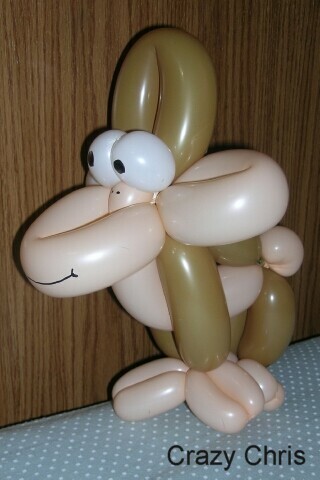 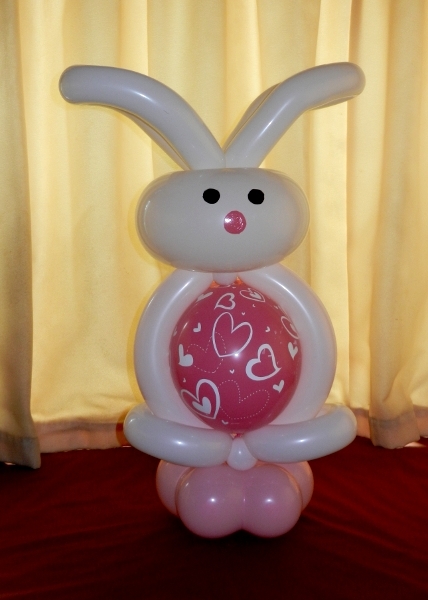 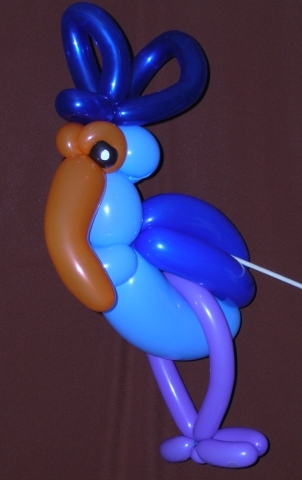 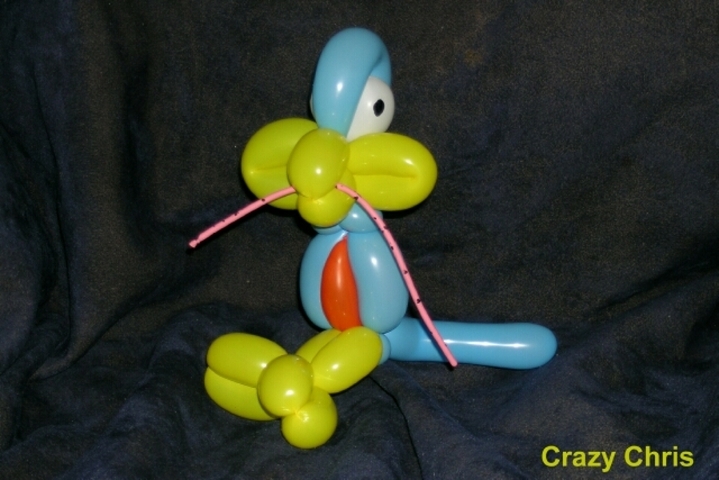 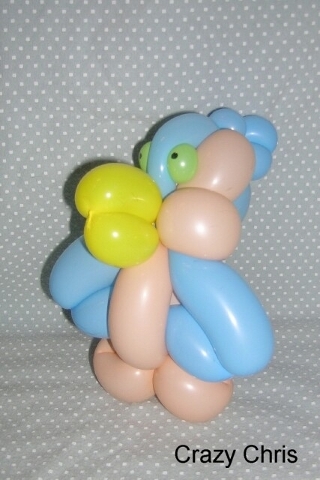 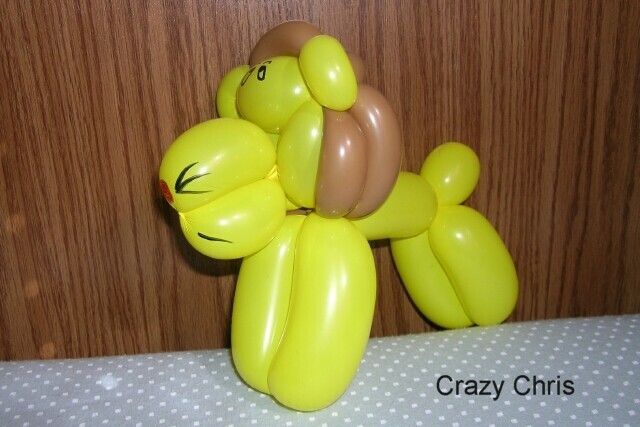 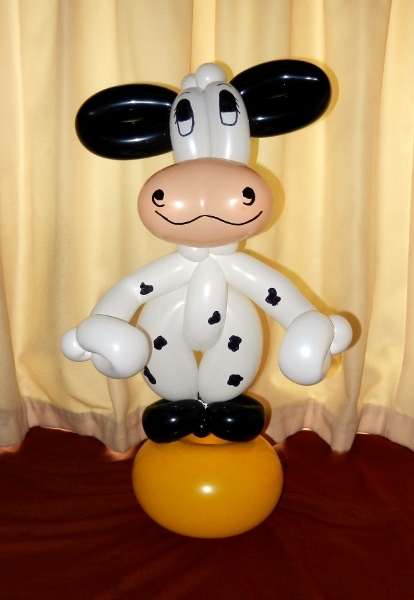 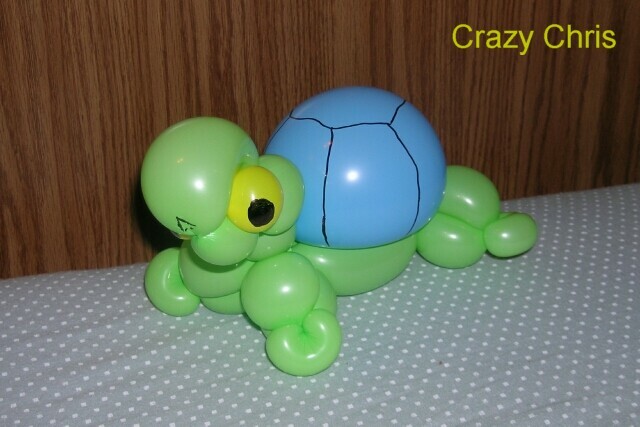 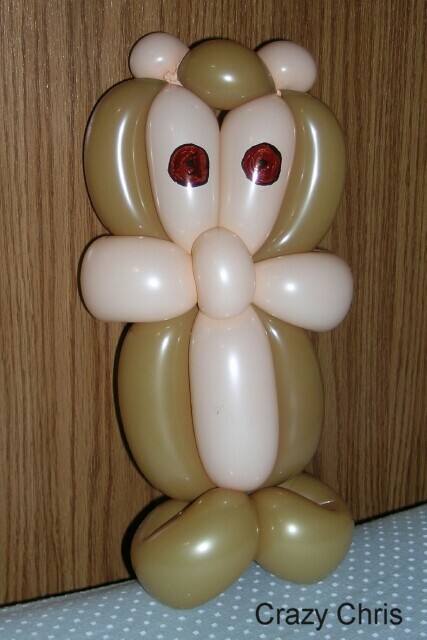 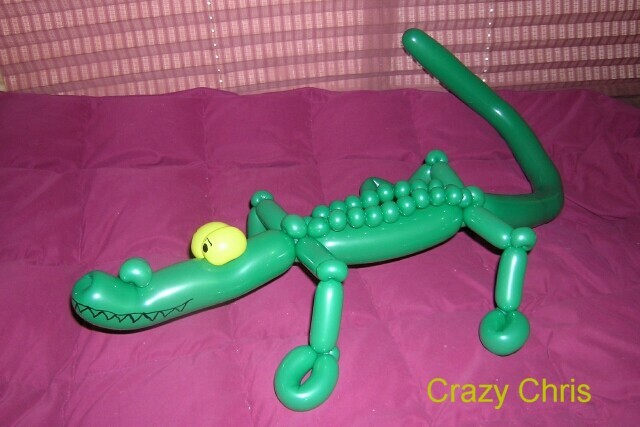 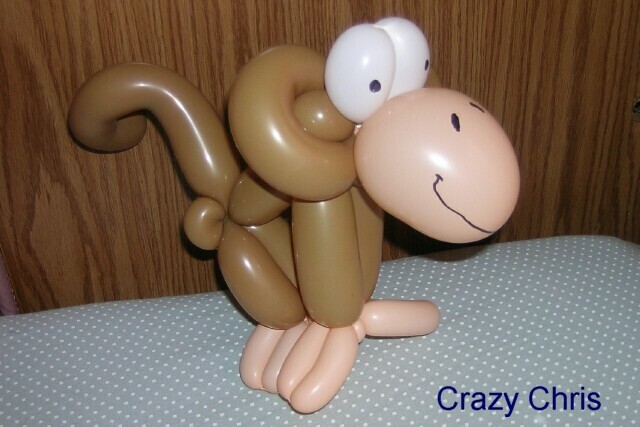 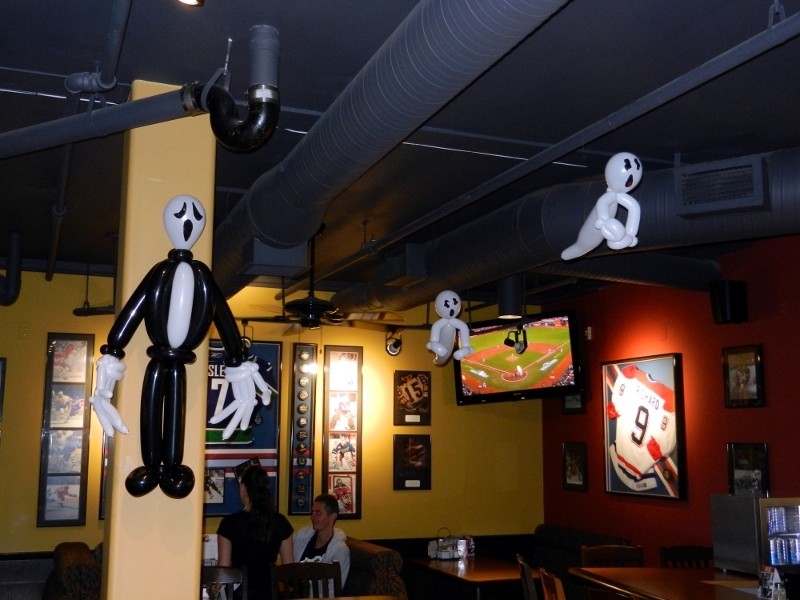 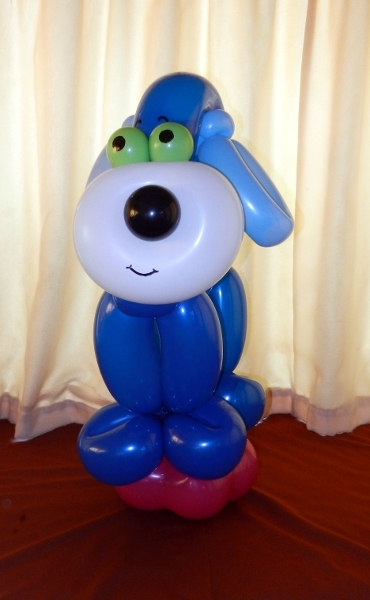 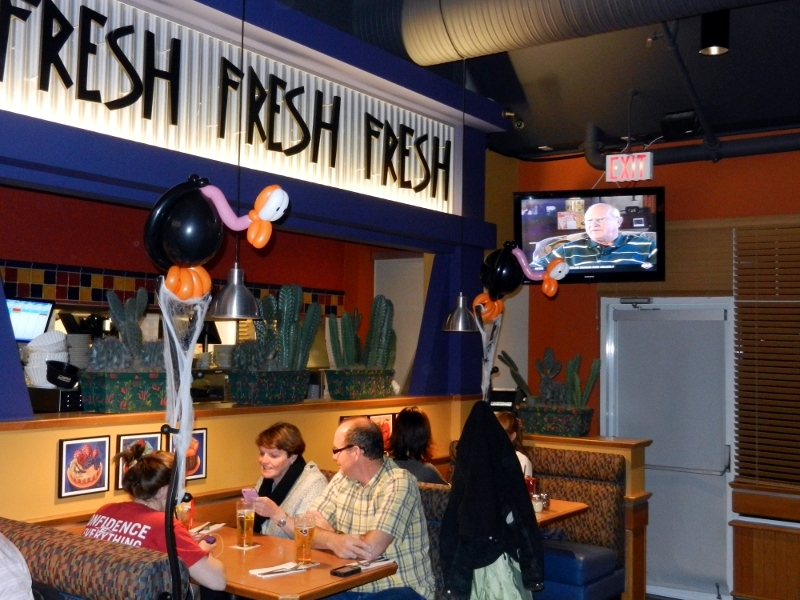 Here are just a few examples of balloon decor I have created in the past. 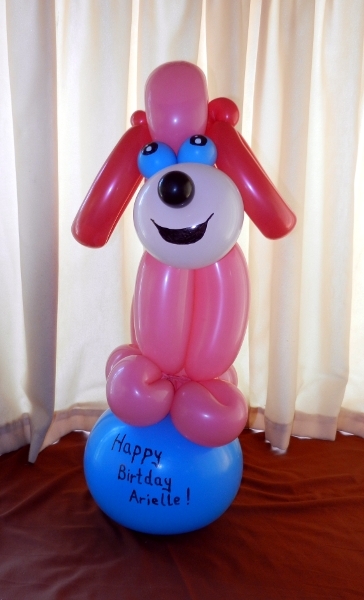 Feel free to contact me for more information, or to discuss your needs and receive a free quotation. 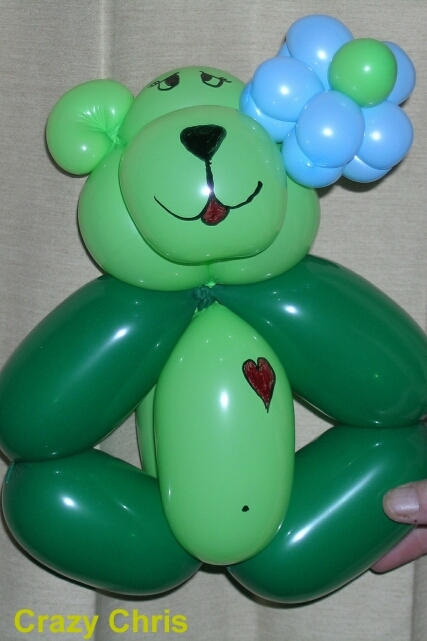 So come out, get a balloon and have some fun!